The Writers Guild of America (WGA) is threatening to boycott the entire state of Georgia over a bill that would ban abortions after the baby’s heartbeat is detected. 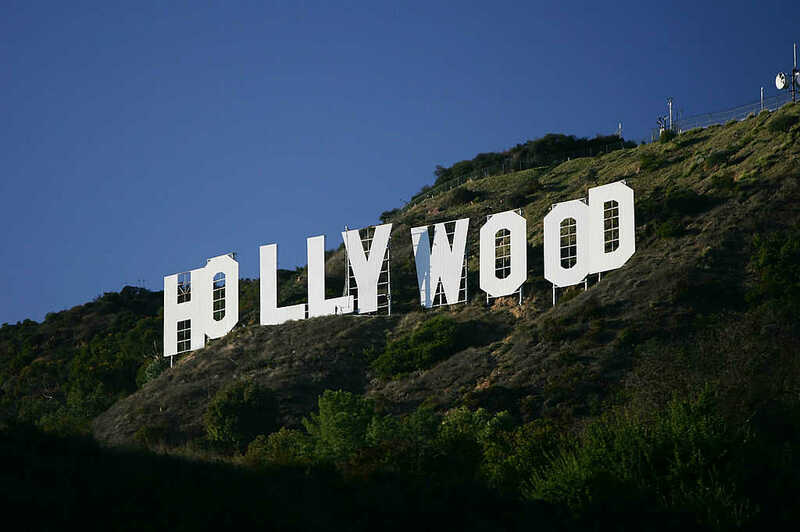 The Hill reports that WGA may pull production crews for Hollywood TV shows and movies out of the state if HB 481 is signed into law. The bill passed the state Senate on Friday and Gov. Brian Kemp said he plans to sign the legislation. “The cost would be most deeply felt by the residents of Georgia – including those who directly work in the film and television industry, and those who benefit from the many millions of dollars it pours into the local economy,” WGA continued, calling on leaders block the measure. According to The Hill, Georgia is the third biggest state for film and TV production. It is often referred to as the Hollywood of the South. Hit films like “The Hunger Games,” “The Walking Dead,” “Stranger Things” and TV shows like “The Vampire Diaries” were all filmed in Georgia. Last year, 455 productions were shot in “the peach state,” bringing in $49.5 billion to Georgia’s economy. Despite the outcry from pro-abortion activists, Gov. Kemp believes HB 481 is good for all Georgians. “This is a powerful moment in Georgia. It’s bigger than politics and partisanship. Let’s champion life today and give all Georgians including the unborn a good chance to live, grow, and prosper,” said Kemp.